Christmas is everyone's favourite time of the year. With gifts, lots of food and family gatherings, Christmas is already a very special occasion for a lot of people. 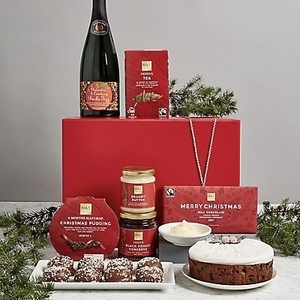 Make the festive season even better with Freebie Supermarket's collection of free Christmas goodies such as food, drink, gifts, competitions and lots more.